Ever since I was a little girl, I had dreams of having my own little girl. A mini me that I could dress up in all the cute clothes. A daughter I could go get my nails done with. I had the vision. Barbies. Tea Parties. Fashion Shows. It was my dream. Since then, I had a boy almost 10 years ago, and I have tried numerous times to get pregnant. As it turns out, a daughter is not in the cards for me in this lifetime, and I have mostly come to terms with that. I am mostly okay with letting go of those dreams. But the one thing I feel like I need to pass on to little girls is some of the life lessons I have learned over the years. This is my purpose in life. To make changes in the way women think. And I had plans to send those messages directly to my daughter one day. Instead, I’m going to share them with you. 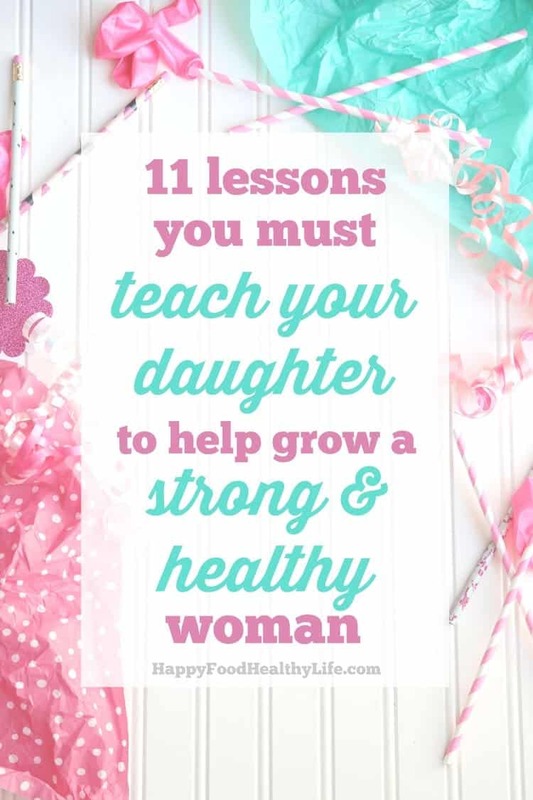 Maybe you have a daughter who needs to hear these lessons of strength and empowerment. Or maybe you need to hear and learn them yourself before you can pass them on. I may not have my own daughter, but if I did, these are the things I would be sure to teach her. These are the lessons I would make sure she knew were important in order to grow into a strong and healthy woman. Bodies come in all different shapes and sizes. There is no such thing as a right or a wrong way to look. Skinny doesn’t always mean healthy. Larger doesn’t always mean unhealthy. Women, or people in general, come in thousands of different shapes, sizes, and colors. You are perfect in the skin you are in. You are flawless in the body you have. Trying to achieve something that someone else has is pointless. You have yours and it’s perfect as is. Saying no will be one of the most empowering things you will ever do, and you will be put in many situations where it will be necessary to use that power. Peer pressure to do something you don’t feel comfortable doing, like drugs, alcohol, or skipping school. Or when someone wants to go farther than you want to sexually. Or when someone wants to pile one more responsibility on your plate and you just can’t handle it. It is okay to say no and to mean it. You may have to say it more than once. You may have to say it louder. But it’s okay, and there’s no shame in that small yet powerful word. Gut feelings are rarely wrong. Learn to trust them. When you are in a situation and something just doesn’t feel quite right, that means it’s probably time to get yourself out of that situation. Your gut knows, and it will tell you. You just have to listen. To the racing heart. To the scared-outta-your-mind feelings. To the I-shouldn’t-be-here voices. Listen closely and follow through. Don’t worry about what other people might be thinking about you. As girls, we think everyone’s talking about us. We think they’re judging our clothes, our bodies, and our lives. The truth is, sometimes they are. The other truth is that often they’re not because they’re too worried about themselves to think about other people. For those people that are judging our things, it doesn’t matter. It really truly doesn’t matter what they think about what we have going on. If they’re hatin’ on you, they are either jealous or they feel too crappy about themselves and it makes them feel better to bring someone else down. You just have to let it go. This is a hard lesson and can take years to learn, but it’s one of the most important. We’re given one body. Just one. It has to last us many many years. It’s up to us to take care of it. 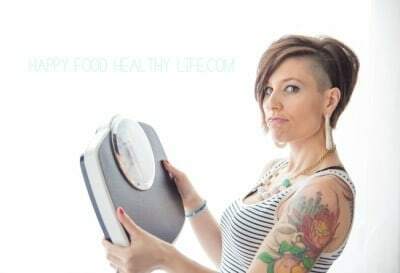 With healthy movement, healthy foods, and healthy thoughts. When you love your body, you’ll be more apt to treat it kindly and with respect. You’ll give it foods and nutrients that will in turn make it strong and full of energy. You’ll give it loving thoughts that will boost your confidence and allow you to walk taller. You’ll strengthen it by allowing it to move in the ways it was made to do. Play like a girl. Throw like a girl. Hit like a girl. Why is that even an insult? In my mind, it’s not. Girls are strong. Girls are fighters. Girls are amazing and inspiring athletes. You have got to watch this “Always #LikeAGirl – Keep Playing” video. I watched it and felt so empowered and lucky to be a girl. When someone tells you that you play like a girl, be sure to take that as a compliment and continue showing the world how amazing it is to be a part of sports as a female. The Always Like A Girl campaign is all about stopping the drop in confidence girls experience at puberty. The campaign started with turning the phrase “Like a Girl” from something negative into something positive, and this latest campaign is about the importance of girls like you staying in sports because it helps build confidence. There is no such thing as good food or bad food. Foods are given tons of different labels. From the diet industry. From your mom. From your friends. There’s always someone labelling food as either good food or bad food. I’m telling you right now that there is no such thing as bad food. There are foods that are more nutrient-rich than others. There are foods that you may have an urge to eat in moderation. But there aren’t any foods that you should feel bad about eating. There aren’t any foods that should leave you feeling guilty or like you have to eat them in secret. 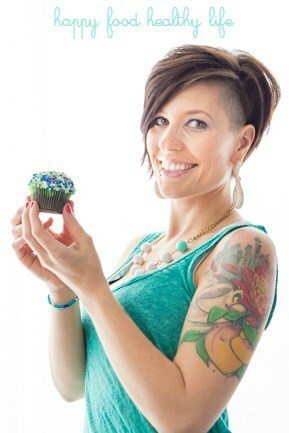 Eating a cupcake should not bring up feelings of shame or guilt. Don’t let anyone tell you otherwise! You are not better than anyone. And no one is better than you. No matter how much money you have. No matter what kinds of clothes you wear. No matter how well you know how to do your makeup. No matter what kind of car you drive. No matter what, you are no better than anyone else. Girls play this game of feeling like they’re better than other girls. Or on the flip side, they feel that they’re not good enough because other girls are better. I promise you that everyone’s on the same page and in the long run none of it will matter. None of it. Absolutely anything. What do you want? What are your dreams. What is your vision. Find out what it is you want to do. Daydream about it. Write it down. 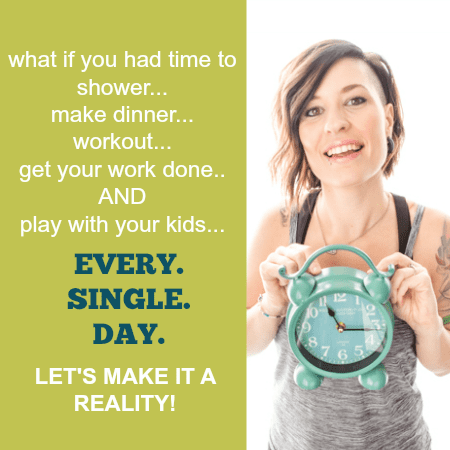 And then make it happen! Learn what the steps are in order to make it happen, and then go do it. No one’s stopping you. Think money is an issue? Get a job and save money. Sell your stuff. It will often take sacrifices in order to make your dreams come true, but the best things in life usually don’t come easily. Being a girl is not always easy. Especially during teenage years. I went through a lot of times during the years of 13-17 years old when I thought my world was ending. Whether it was because of a boy or because my parents were “the worst in the entire world” I truly thought my life was the worst ever. Even to the point that I wanted to end my life a few different times. I promise you that it will all pass. Teenage years are rough, and you go through a lot of crap, but if you just hold on for a few more years, you’ll find that there is so much more in life after junior high and high school. Even after college. Life truly just gets better and better. Looking back now to those teenage years, I could almost laugh at some of the things I pouted over back then. You got this girl. Just hang on. Biggest piece of advice ever. Be you! Not anyone else. Once you follow your own dreams and start to feel comfortable in your own skin, that’s when your beauty really starts to come alive. That’s when you will flourish. That’s when your passions will really shine. But it won’t happen until you let go of trying to be someone that you’re not. Stop trying to be the popular girl if that’s just not you. Stop trying to be into fashion if you’re just not. Stop trying to be a rebel just because so-and-so makes it look cool. If that’s not you, it just won’t work in the long run. I don’t have a daughter, and I don’t pretend to know what it’s like to raise one. But I have been there before. I’m a girl who has been through some really tough times. And the awesome thing is that I’m on the other side. All because I refused to give up. I refused to play into the stigma that girls are weak. Because the truth of the matter is that girls are strong. Girls are competitive. Girls are fighters. So get in there. Make your own rules, and don’t forget to Play Like a Girl!